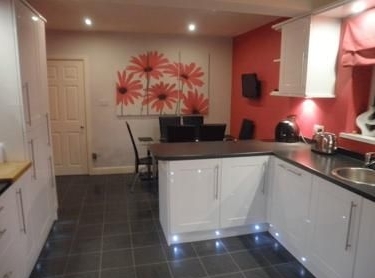 North east electrics are proud to provide one of the best electrical services in the north east we have 1000s off happy customers who have left reviews across the web. I am Martin Hayward i have based my company policy on providing honest trust worthy and qualified electricians around the north east . most of all we treat your home or business with the respect it deserves iv based my company on providing work thats done Right and Done the best way to minimise damage and mess . All our domestic electricians are fully qualified to Part P 17th edition and our work complies with the latest edition of BS 7671 (IEE Wiring Regulations). out by a suitably qualified electrician. 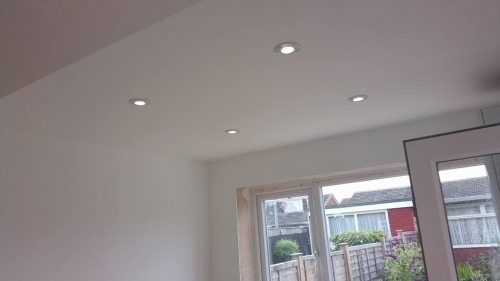 Our electricians are registered with the NICEIC, you can also be assured that our domestic electrical installation work is of the highest quality. And, as a customer of ours, you can be certain of 100% customer satisfaction which is backed up by our comprehensive guarantee. give us a call today free on 0800 0288349 or text or call mobile 07733884777 for a reliable and competent service! Rewired whole of house and new conservatory. Martin and Karl were great. Very efficient. They were very helpful and nothing was too much trouble for them. 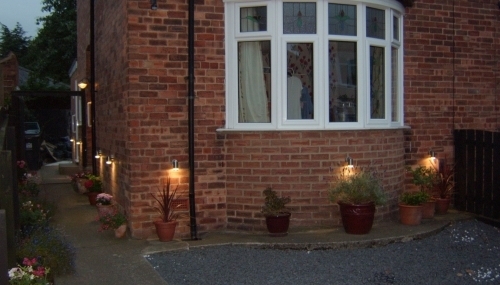 Martin is a great guy and I would definitely recommend him and North East Electrics to anyone who needs an electrician. Highly recommended. Very professional and knowledgeable. Have used for full re-wire and small domestic jobs. They do what they say they will do. Charge what they say they will charge and turn up when they say they will. 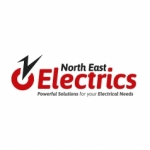 I have no hesitation to use North East Electrics again or recommend them to others. 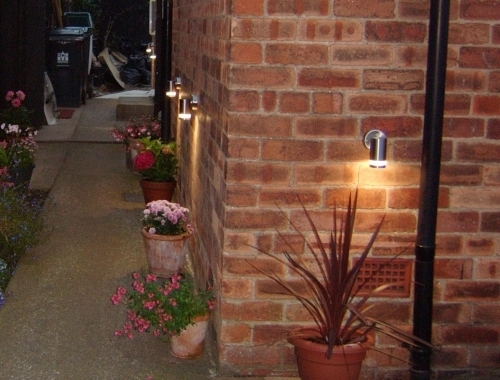 I would go as far as to say that I think north-east electrics (martin) is one of the most conscientious, knowledgeable and competent Electricians in the Durham area. I required some rather complicated lighting circuits and more sockets. 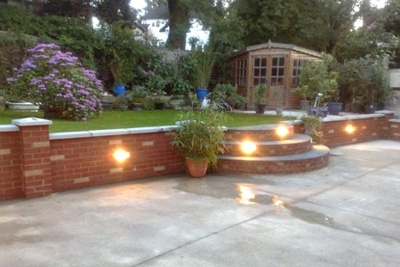 Nothing is too much trouble and the workmanship is second to none. Reasonably priced and goes that extra mile. Cannot Recommend him Highly enough and would not hesitate in giving him any more electrical work that I or relatives/Friends may require. A Top Class Tradesman. Trustworthy and Honest. Can not fault the service we have received. 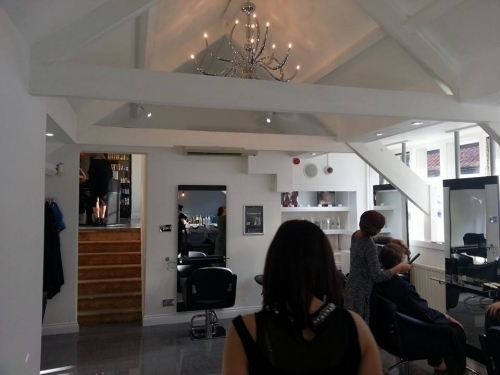 Throughout our house renovation Martin has offered advice and ideas including money saving tips. He has always been 100% reliable and trustworthy. We have left keys to our property with Martin so he could get on with the job whilst we were at work and have had no problems. We would certainly recommend Martin to anyone. We will continue to use Martin in the future for our garage rewire and new light fittings. 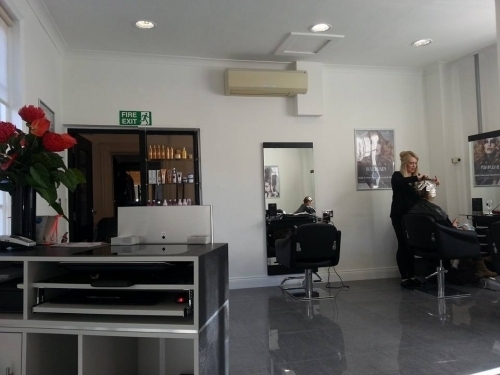 Highly Recommended Very professional and knowledgeable. 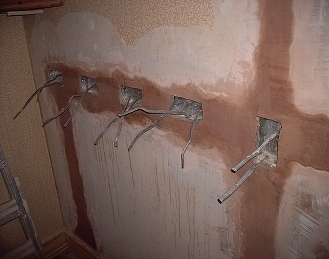 I have used North East Electrics to complete full re-wire to small domestic jobs. They do what they say they will do. Charge what they say they will charge and turn up when they say they will. 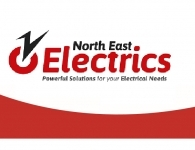 I have no hesitation to use North East Electrics again or recommend them to others. Friendly, Efficient, Competitively priced! I approached ne electrics for installation of a chandelier in a 20ft / 6metres ceiling where they had to assemble scaffolding for the installation (of which they were trained and certified for). These guys were amazing! 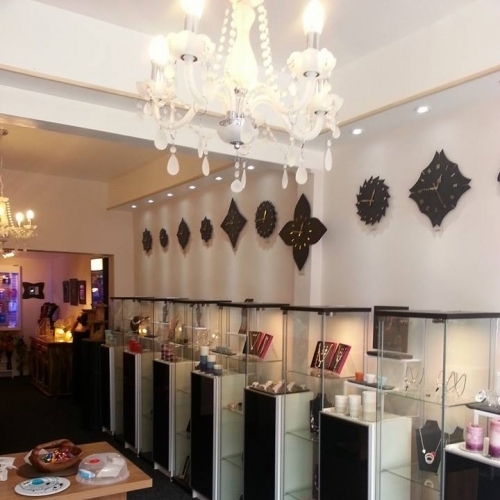 The chandelier was installed in no time, work was of a high standard. They took time and made sure I was happy before dismantling the scaffolding down, cleaned afterwards and were friendly to boot. Comms with them was a breeze - they returned calls and emails very promptly. Highly competitive in terms of their prices (absolute value for money). I highly recommend and would use them again (and again) if the need arose.